WorkCentre 4150 ya no se comercializa nuevo. 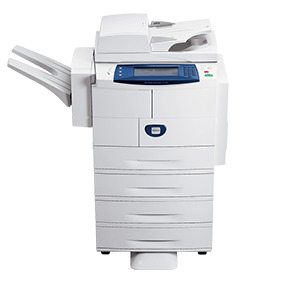 The Xerox WorkCentre 4150 was selected Editor's Choice in the Better Buys for Business 2007 Printer Multifunctional Guide. BBB praises the WorkCentre 4150 for its productivity, good options, excellent speed, and well-designed touchscreen control panel. BERTL has given the WorkCentre 4150 its Highly Recommended rating. In summary, BERTL says "The Xerox WorkCentre 4150 does what Xerox hopes it would do. 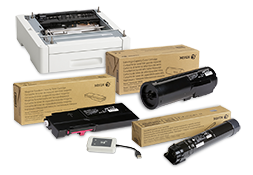 Give SMB [small to medium businesses] a real taste of what Xerox can do with documents." The WorkCentre 4150S was selected as a Product of the Year by Small Business Technology Magazine. It was honored for its user-friendly features, flexible functions, fast speed, and tremendous value. 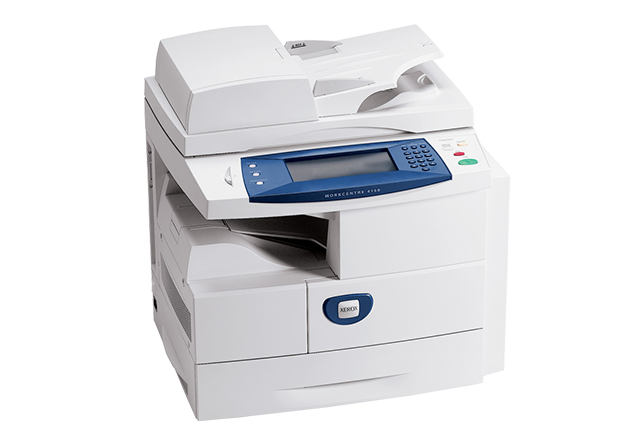 Pick of the Year, Outstanding Mid-Size Workgroup Console Monochrome Multifunction Printer. The WorkCentre 4150xf was chosen by BLI for its modular design, automated software, and easy set-up. Buyers Laboratory Inc. awarded the Xerox WorkCentre 4150xf with a Highly Recommended rating.